We have been counted amongst the most trusted names in this domain, engaged in providingOffice Bag.Price RangeRs.500-1500/Piece. We have been counted amongst the most trusted names in this domain, engaged in providingOffice Bag. 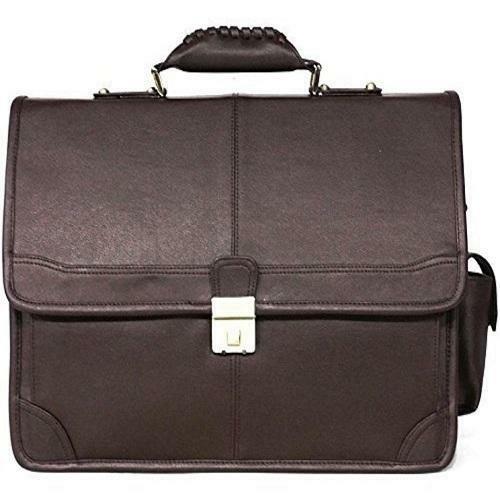 Established in the year 2010 at Mumbai, Maharashtra, we “Bhavya Fashion” are a Sole Proprietorship based firm, engaged as the foremost Manufacturer, Exporter, Importer and Trader of Office Bag, Trolley Bag, Mens Cap, Leather Bag, etc. Our products are high in demand due to their premium quality and affordable prices. Furthermore, we ensure to timely deliver these products to our clients, through this we have gained a huge clients base in the market. We export our products to China, South Africa, Dubai, etc.